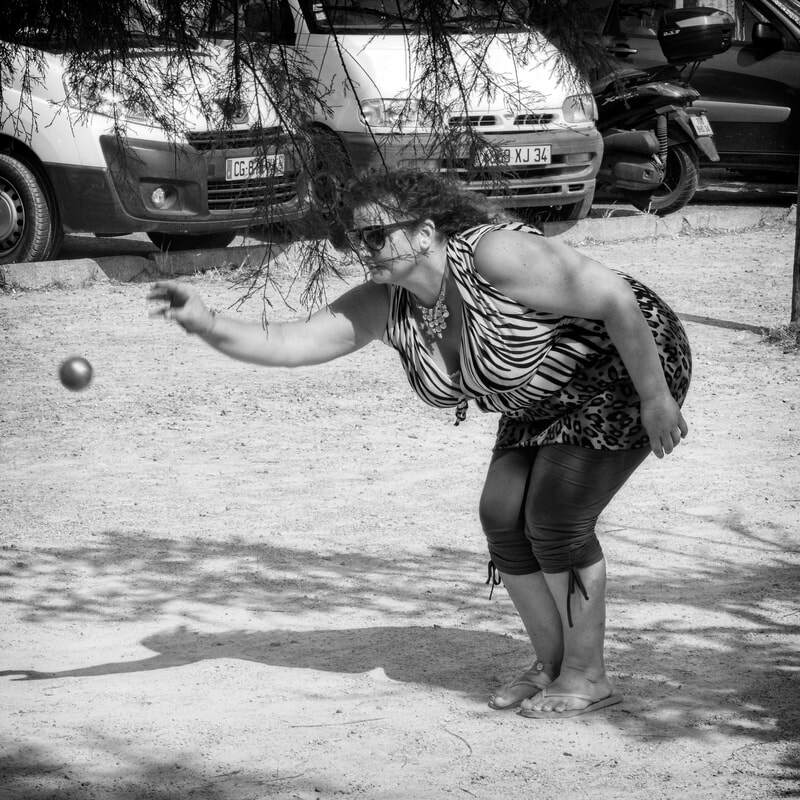 Pétanque is a summer sport that illustrates the French notion of Joie de vivre. 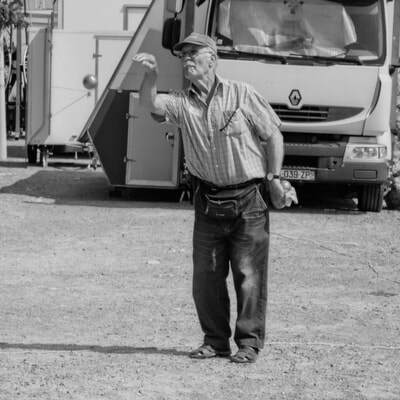 In the South of France, all sexes, sizes and ages participate in Pétanque matches. It’s also one of the rare sports where contestants regularly re-hydrate by taking beer breaks. 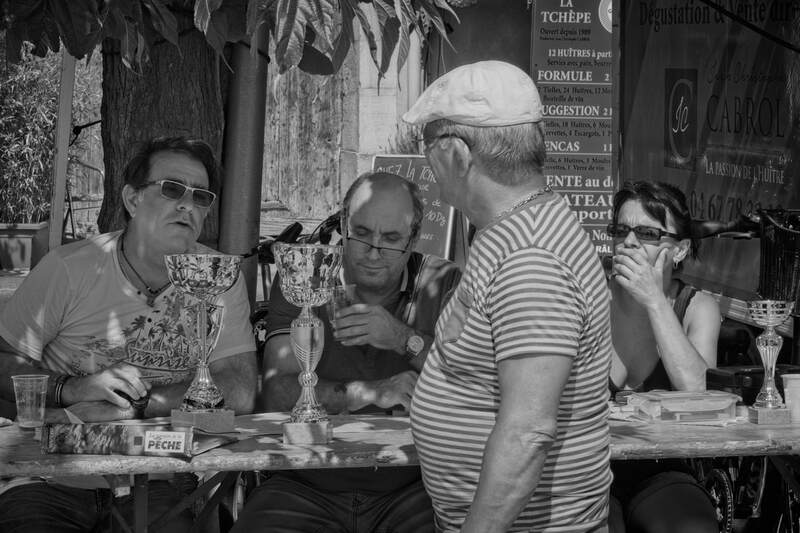 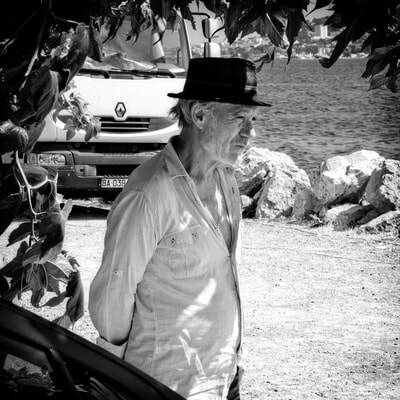 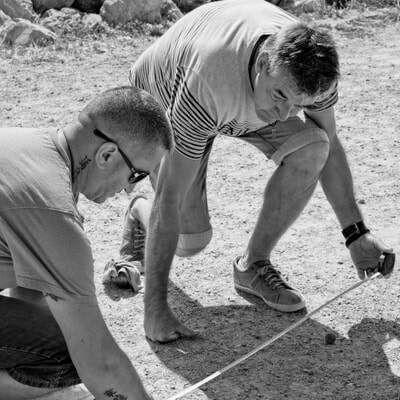 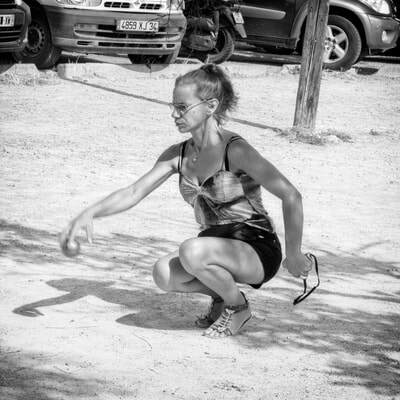 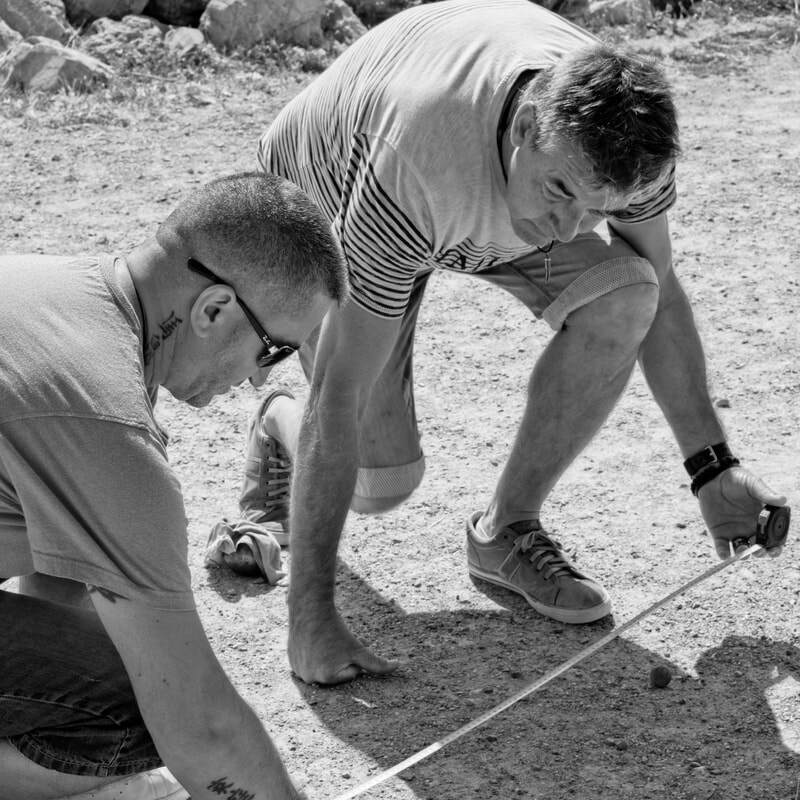 This series presents the fun, the serious and the unadulterated Southern France feel of a mid-summer Pétanque tournament.